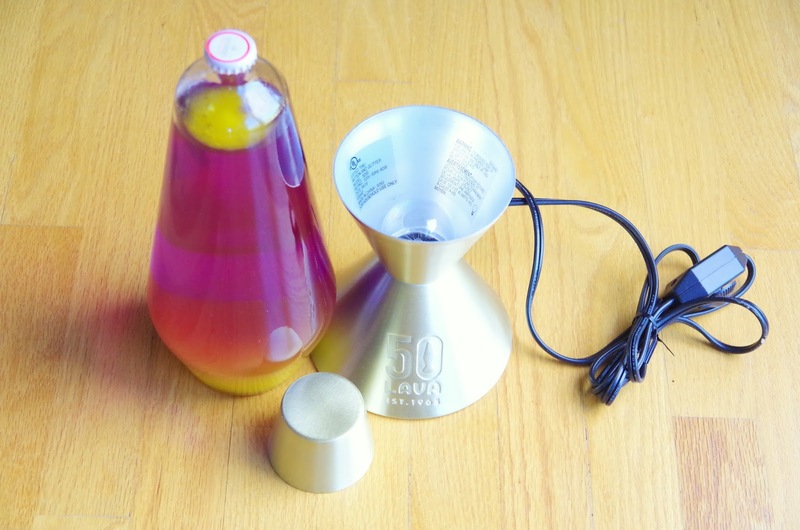 Mix and Chic: Product review- The original Lava Lamp! I have always been fascinated by lava lamps and the science behind it so when I was invited to sample a lava lamp from Lava Lite (the original lava lamp), I was beyond thrilled! Lava Lite offers a wide range of lava lamps in a variety of sizes and combinations which includes the original lava lamps, specialty lamps, themed lamps, party lights, night lights and more. 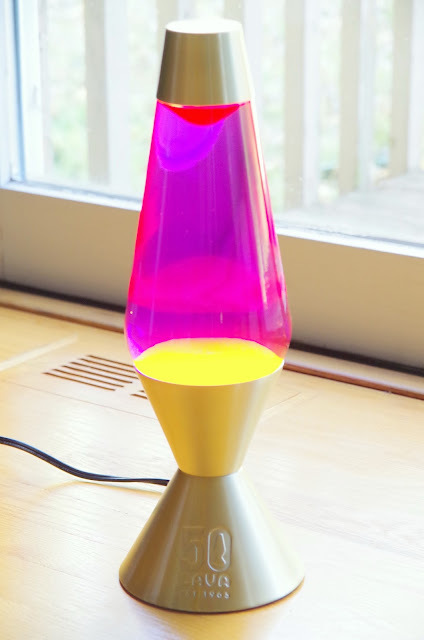 Here are some of the uniquely fabulous lava lamps that have caught my eye! To give you an idea the size of the lamps in relation to each other, check out this illustration. I decided to go for the Premier size (16.3") for its larger than average volume! This is the one I picked! 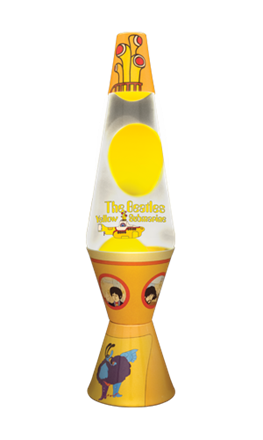 Check out the lava lamp that arrived at my doorstep a few weeks ago! 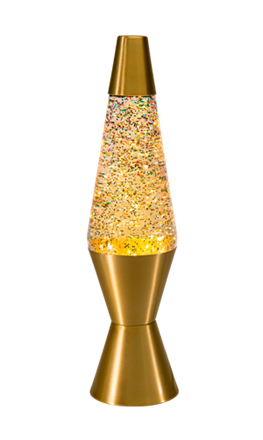 My wonderful lava lamp came with a glass globe, a gold base, a gold cap and a light bulb. The assembling was pretty straight forward and it only took me less than a minute from start to finish. A certificate of authenticity was included with my new lamp! The dimmer switch (which was not mentioned in the product description on their website) is definitely a welcomed bonus! 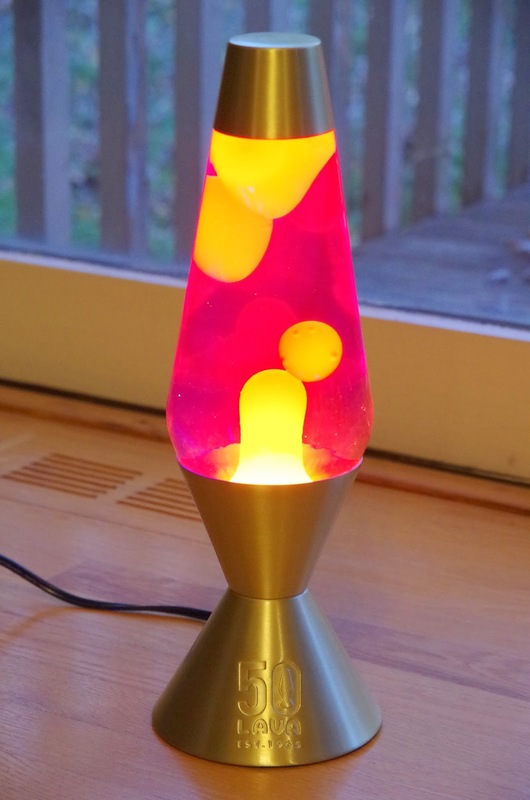 This was how my lava lamp looked right after I plugged it in with the dimmer switched to the maximum. I really like the combination of yellow wax and purple liquid. They look so gorgeous together, don't you think? I also like the beautiful glass housing and the chic gold steel base and matching cap. 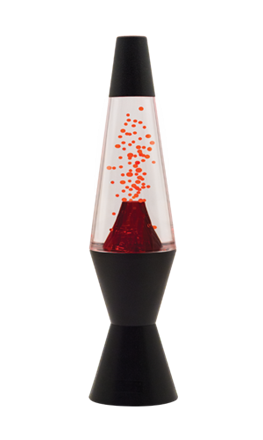 Because of the size of my lava lamp, I had to run it for 2-3 hours to ensure it reaches its optimal performance level. After about an hour, the wax began to melt. About 2 hours later, my lava lamp started to form a "towery" wax pillars which is totally normal. 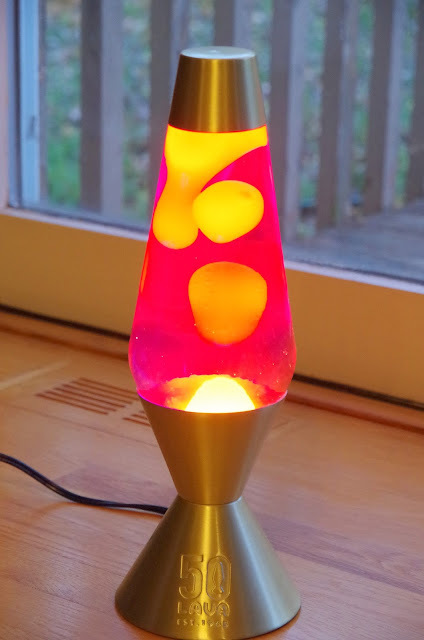 I checked my lava lamp again an hour later and voila, there was finally some lava action! No two formation was ever the same and it's so much fun to watch! I am absolutely in love with my new, gorgeous lava lamp! The lamp arrived in a perfect condition. Because my lava lamp is larger than the average size lava lamp, it took a while to warm up but the wait was absolutely worth it. The flowing and colliding melting wax was mesmerizing, relaxing and quite entertaining to watch. 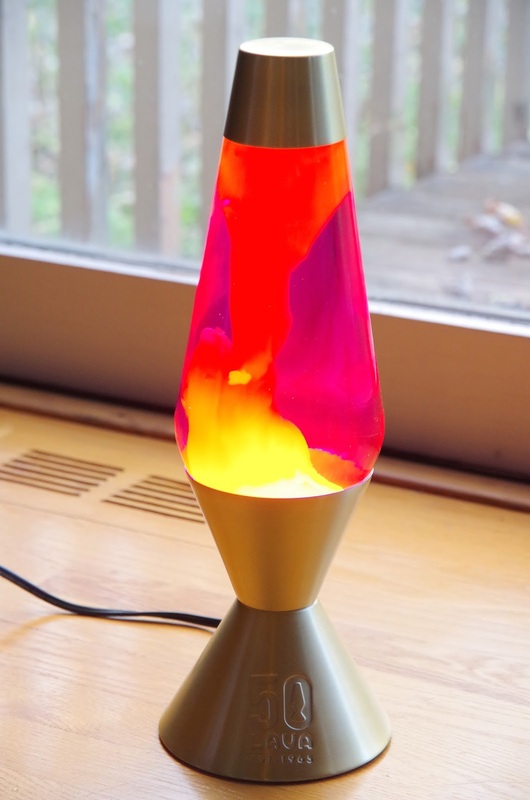 Unsurprisingly, my son became a huge lava lamp fan after he saw me plugged in the lamp for the first time. Now, he always asks me to turn on the lamp for him. A well-made and awe-inspiring lamp with charming, hypnotizing powers, what's not to love? This fascinating lamp brings our family so much fun and joy, it is now one of my most treasured possessions! 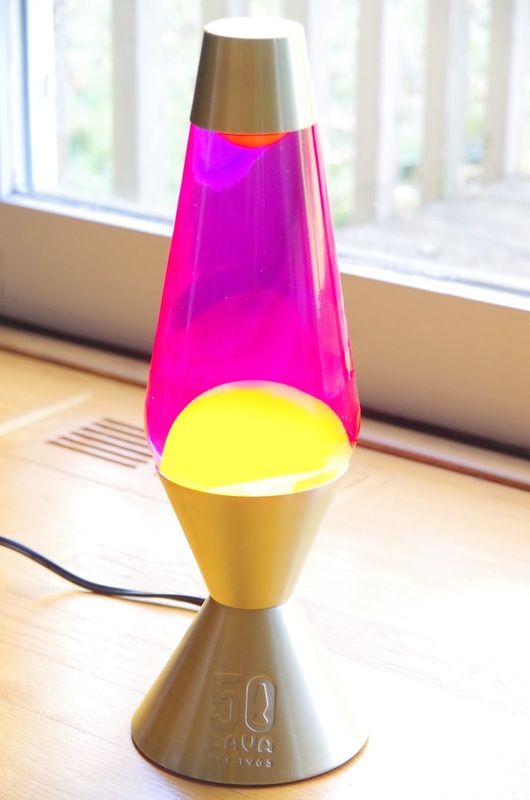 Use a lava lamp to jazz up a space or inject a playful touch in a room! Highly recommended for gift giving or for yourself! 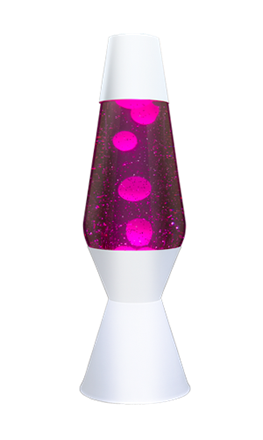 Have you ever owned a lava lamp? Do you have a lava lamp obsession as well? I would love to hear about it! 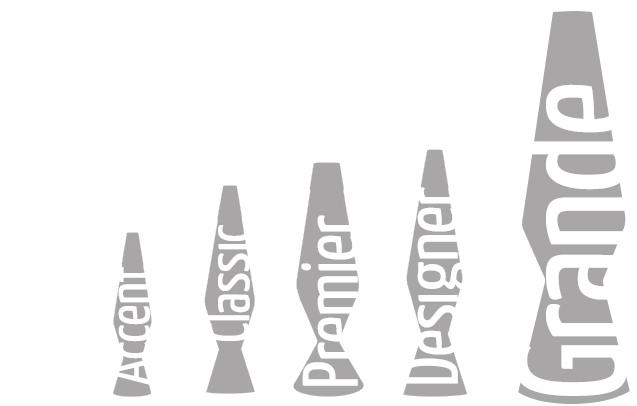 Don't forget to get your own lava lamp here! We have one in my son's room in yellow, but love the mix of color on this one! 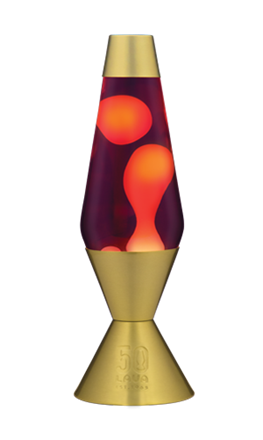 LOVE Lava Lamps! They are so calming!